Apple's long rumored iPad mini may be accidentally outing itself to app developers who pay close enough attention to their log files. Marco Arment, developer of Instapaper, shared some interesting facts on his blog yesterday. While looking through the list of devices to access his app for the day, he found listings for "iPad2,5" and "iPad2,6", neither of which had ever appeared before. 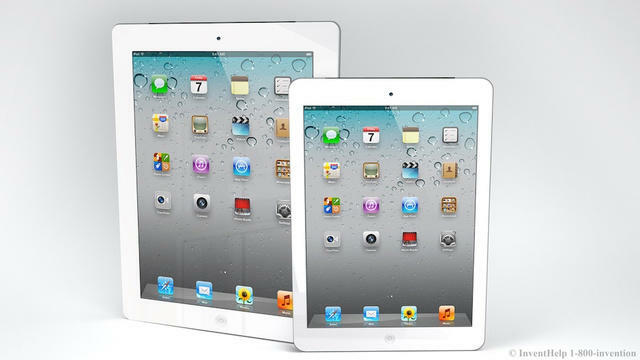 So, what are the iPad2,5 and iPad2,6? The belief is that there are Wi-Fi and GSM models of the iPad mini, respectively. While Arment has not yet seen an iPad2,7 show up, he speculated that a CDMA version will pop up at some point. With all of this in mind, he speculates that the iPad mini is essentially a shrunken iPad 2 running with that iteration of the tablet's internals: A5 processor, 512MB of RAM and non-Retina Display. As a throw away comment, Arment also noted he had seen iPhone5,1 pass through his logs, but is anyone really surprised a new iPhone is running around out there at this point? With speculation running high for an iPad mini launch event in Oct., we should know soon enough if all of this is true and correct. For now, we tend to believe that the iPad mini is indeed running around out there somewhere.